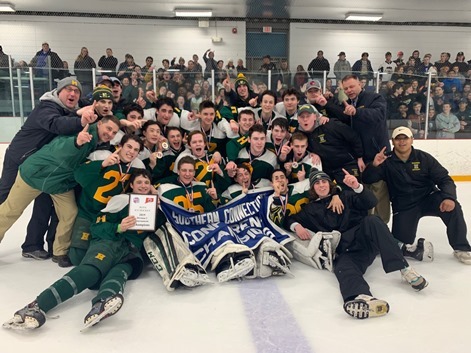 Division I - HAMDEN WINS! 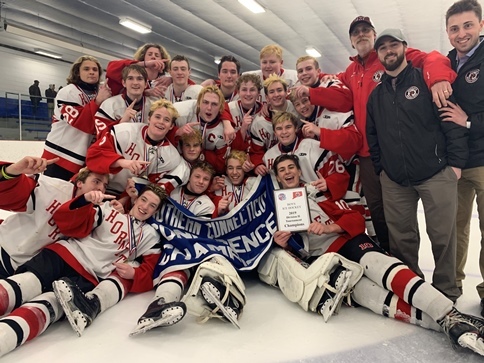 Division II - BRANFORD WINS! Division III - SHEEHAN WINS! 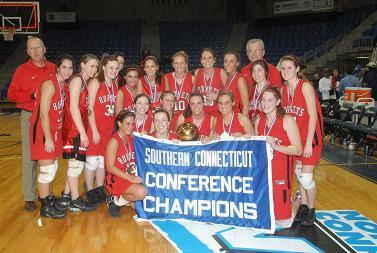 In 2009-10, the SCC moved its boys and girls basketball championships to Quinnipiac’s TD Bank Sports Center, a state-of-the-art 3,500-seat basketball arena. It was a year of firsts all around. 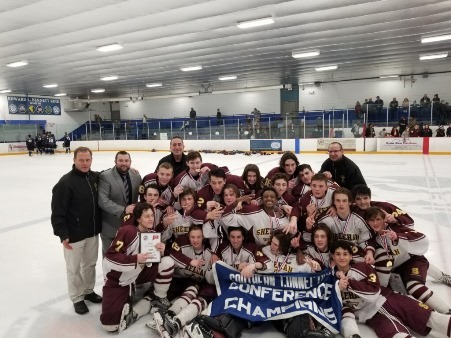 In the first year, the SCC held two of its most exciting championship games, culminating with North Haven holding off top-seeded Hillhouse, 41-34, in the boys basketball final. 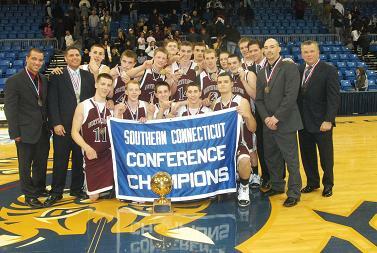 Brian Salzillo (13 points) and Billy McDonald (10 points) led the way for North Haven (19-4). Spencer Smith led Hillhouse with 15 points. It was the Indians’ first-ever league title, and the game remains the second-lowest scoring game in SCC playoff history. A week earlier, and behind the spectacular play of Tournament MOP Courtney Schissler (30 points, 25 in the second half), seventh-seeded Branford defeated top-seeded Hillhouse, 70-57, to win the SCC girls basketball title. The Hornets (20-4) defeated No. 10 Wilbur Cross, No. 2 Career, No. 3 Mercy and defending champion Hillhouse in a span of six days to win their first-ever league crown. Schissler, who went on to play at Bryant University, was joined in that game by Hillhouse’s standouts Andreana Thomas (Hofstra) and Bria Holmes (West Virginia and then the WNBA). Holmes (18 points) and Thomas (12 points) led the way for the Academics (19-4). 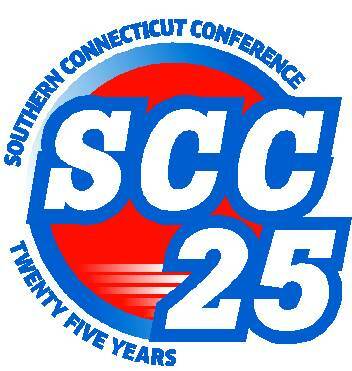 The Hornets remain the lowest seeded team to win a SCC title.